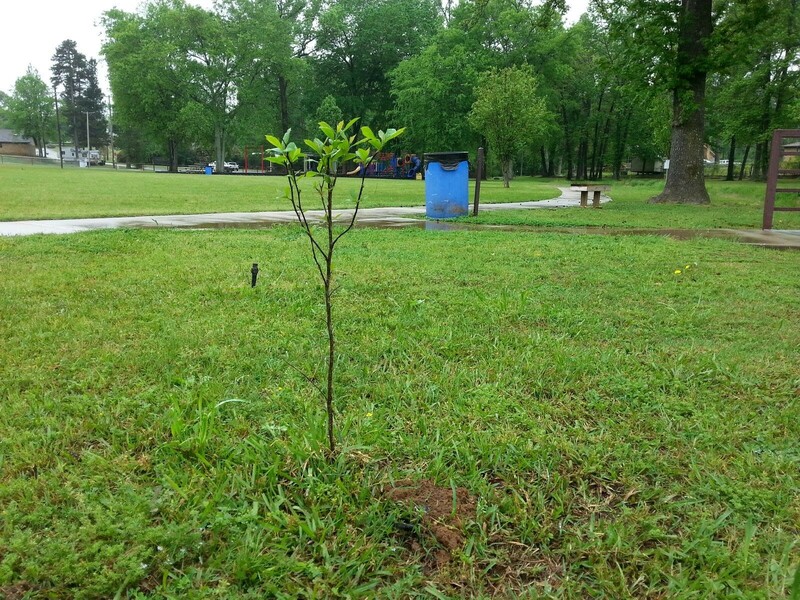 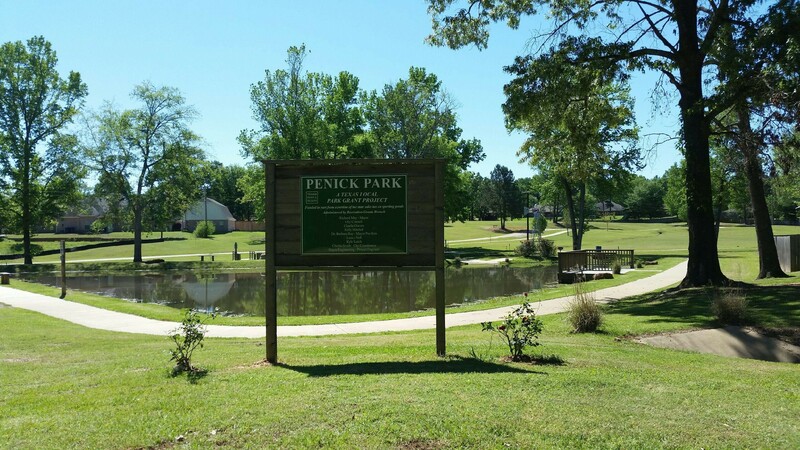 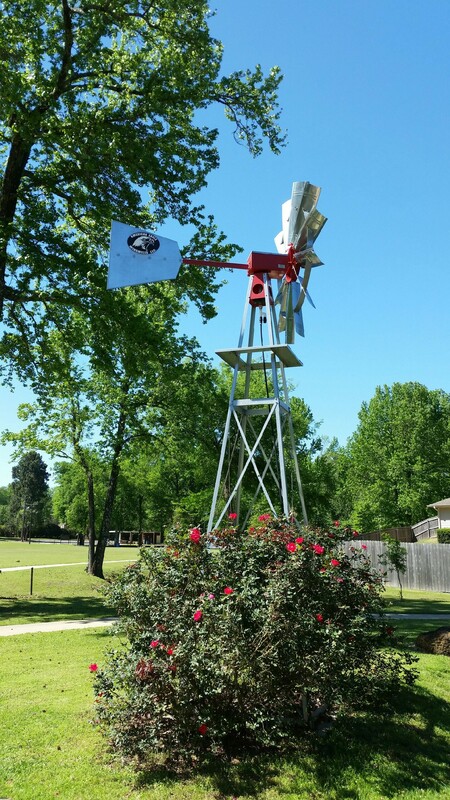 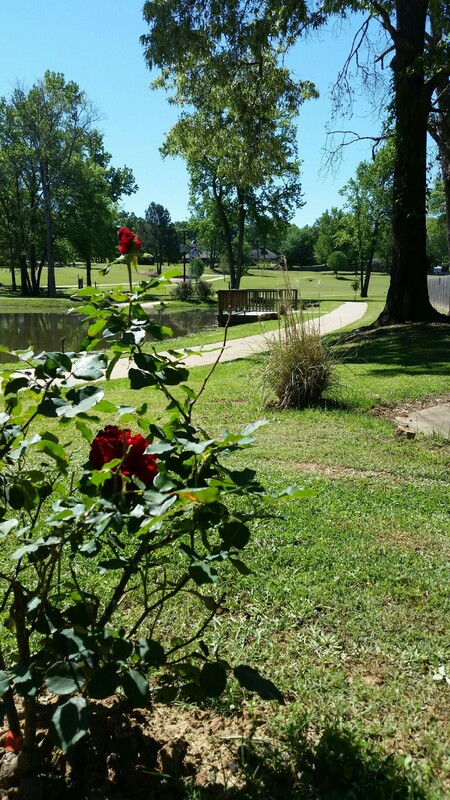 In 1993, Penick Park was named after former mayor and White Oak Lion's Club founder, Chester Penick. 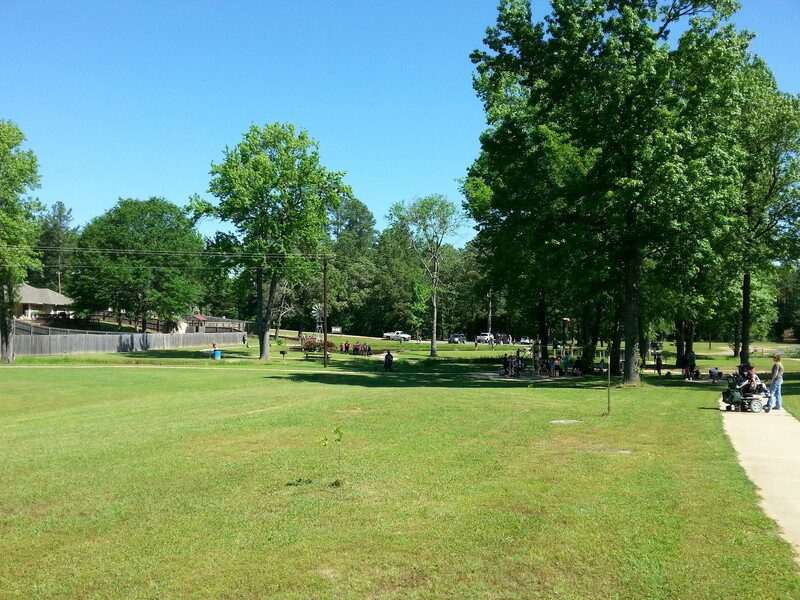 The 14-acre tract was purchased for park property in 1981. 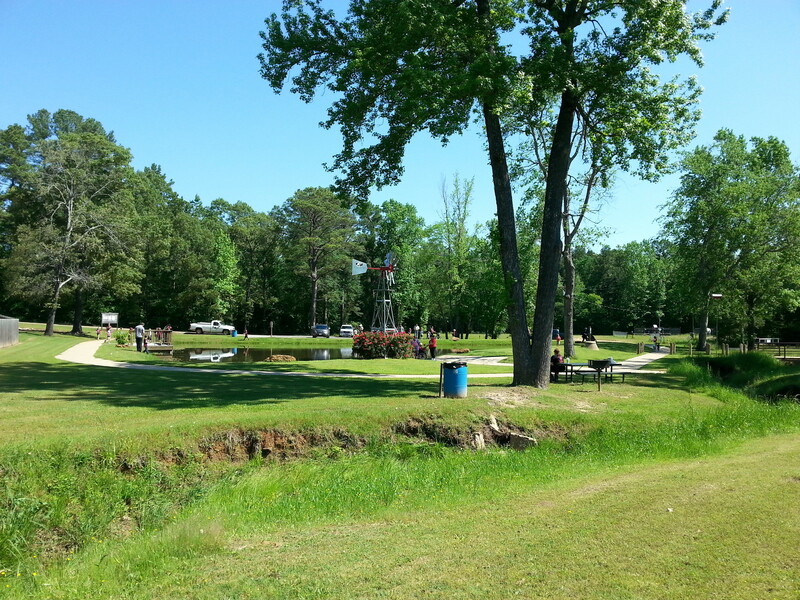 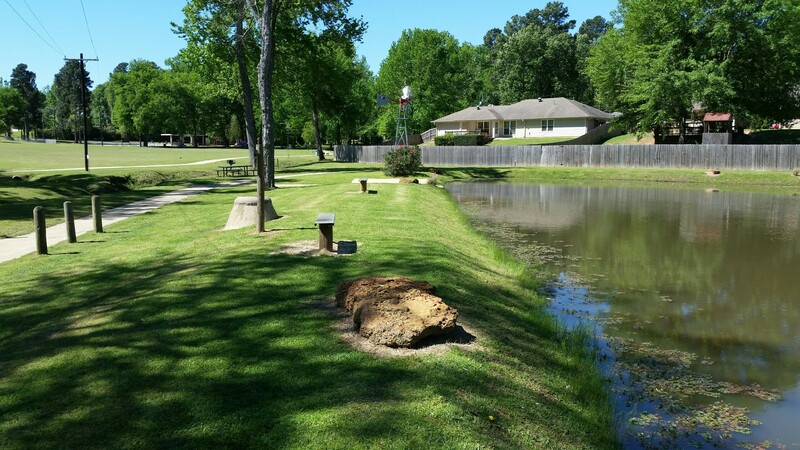 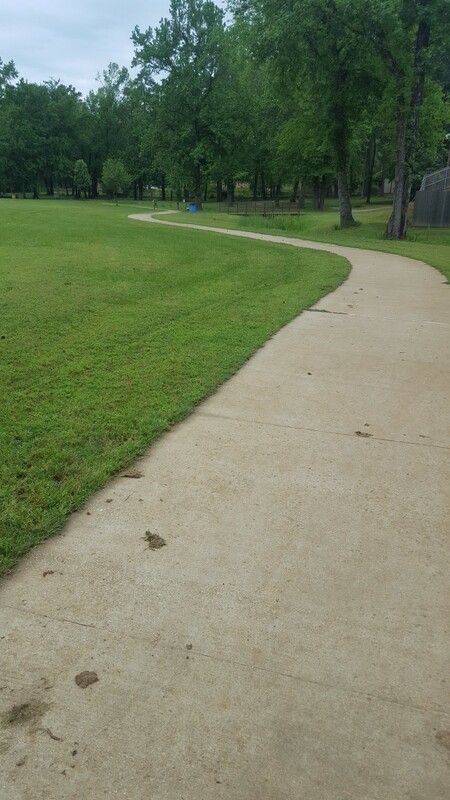 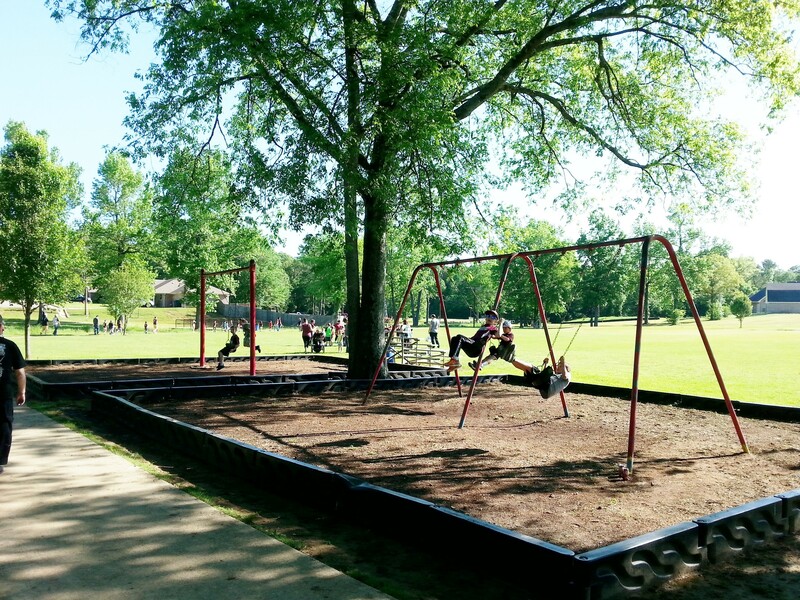 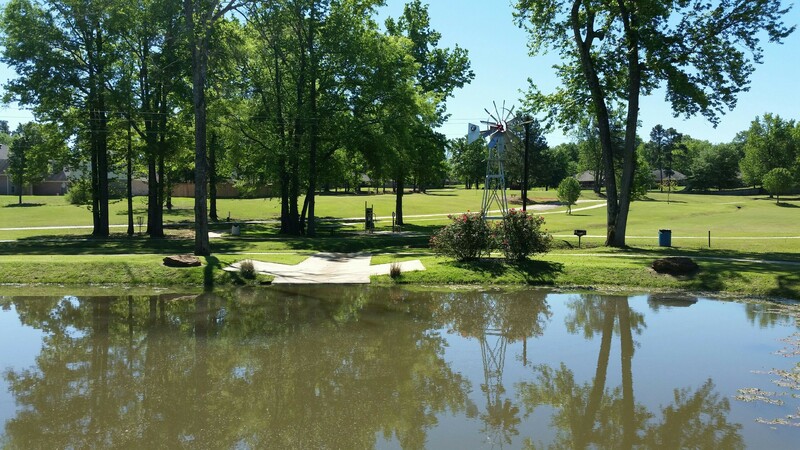 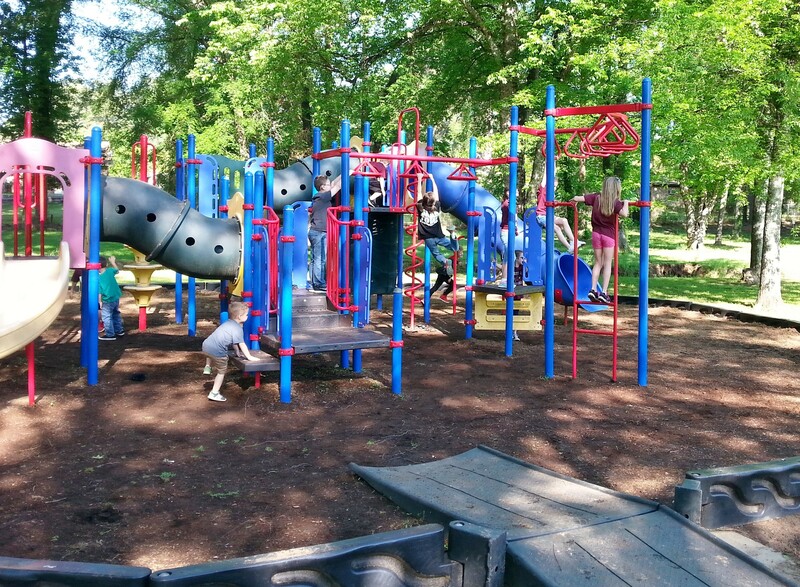 With the help of a Texas Parks & Wildlife grant, a walking trail with fitness equipment, 9-hole disc golf course, and a fishing pond was added in 2012. 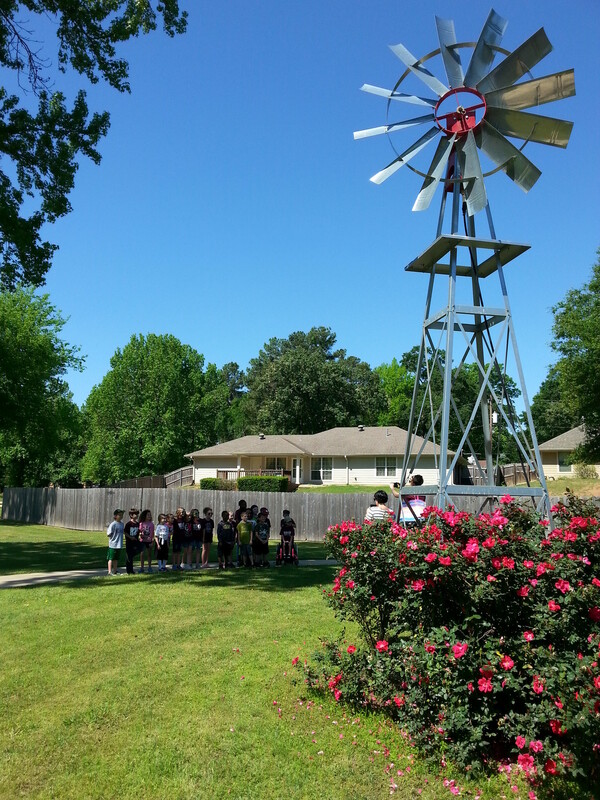 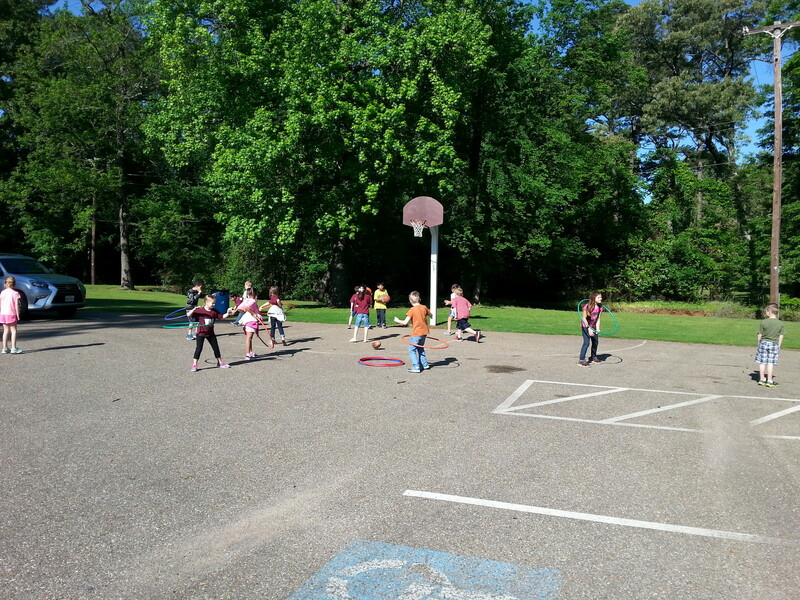 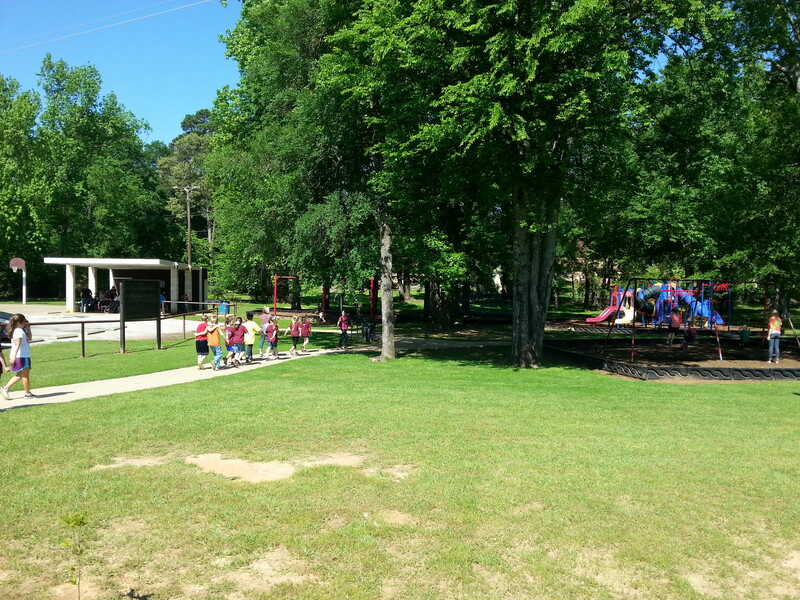 Second graders from White Oak ISD come to Penick Park every year to celebrate Earth Day. 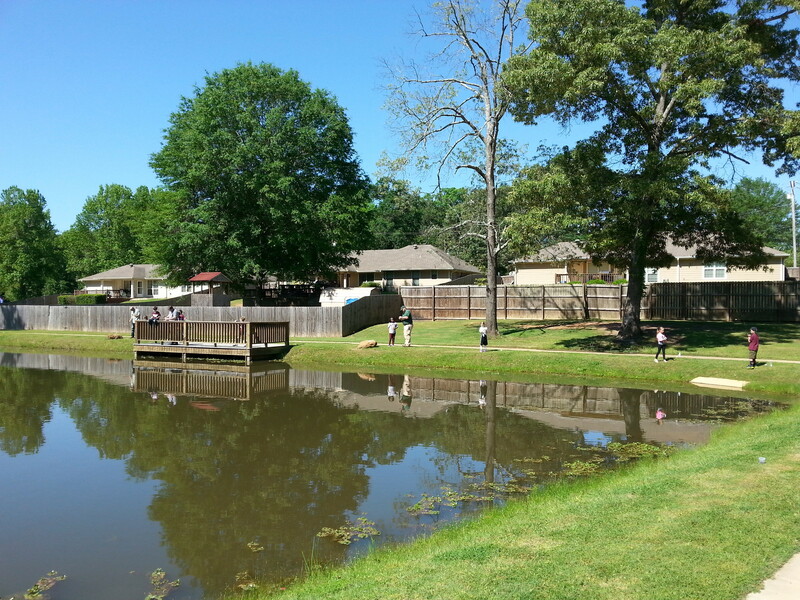 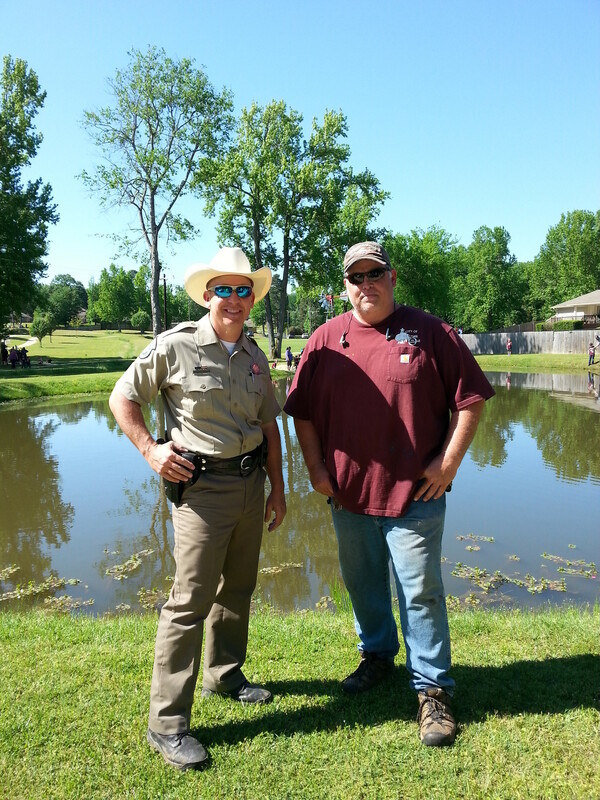 Texas Parks & Wildlife and the Gregg County Game Warden assist park employees with an annual trout release in the pond. 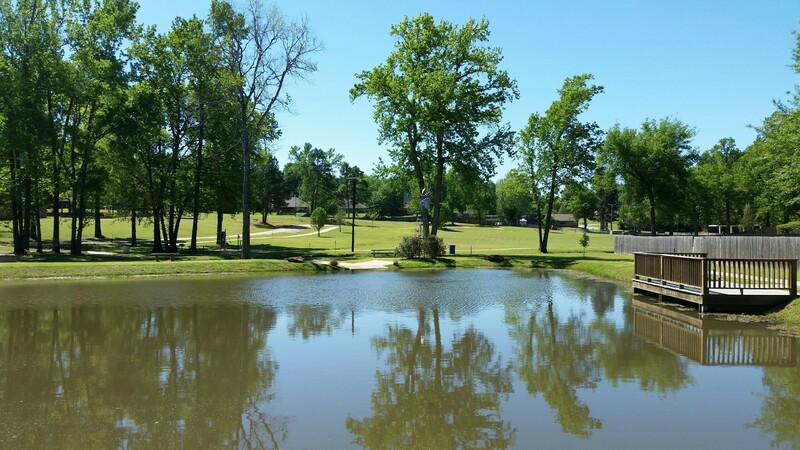 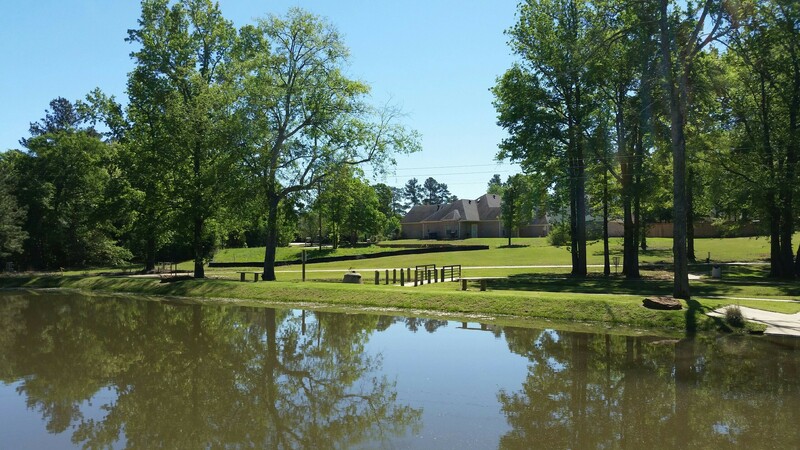 You are allowed to fish at the pond, but must adhere to all Texas Parks & Wildlife fishing and licensing laws.The park also has a covered pavilion area with picnic tables and a grill. 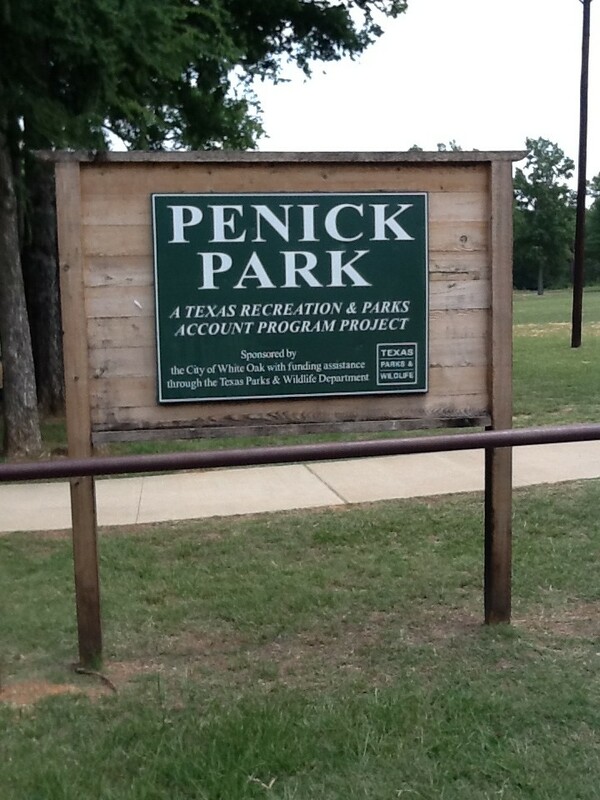 This area is first come first serve, as reservations are not accepted for Penick Park.